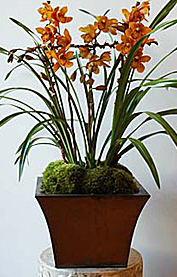 Because the Cymbidium category contains hundreds of hybrids, Beautiful Orchids has designated several varieties with colors nearly identical to those shown in our online catalog. 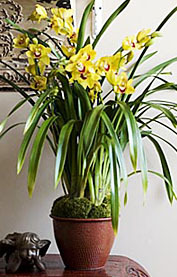 We regret that we cannot ship specific varieties. 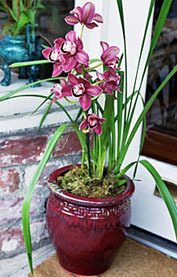 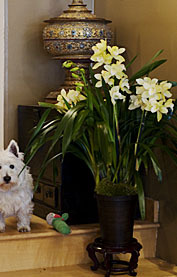 Please email us for other specific species, hybrids, or varieties of orchids you would like to purchase. 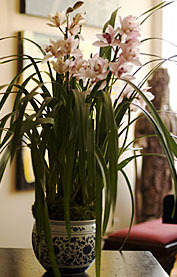 No matter what you order, you're guaranteed to receive a beautiful, healthy plant that's ready to bloom.